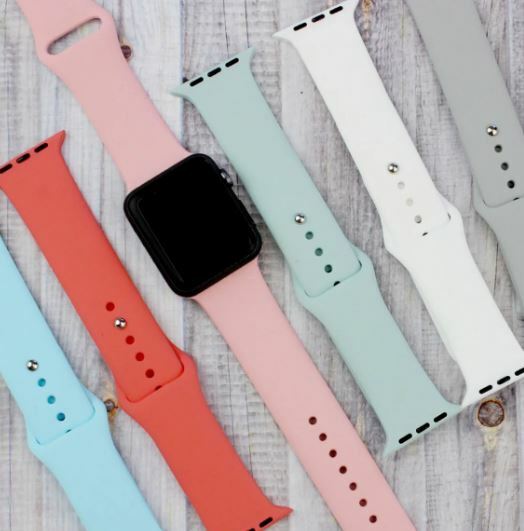 These Apple Watch Silicone Bands are on sale for $7.49 shipped! We have 2 different sizes on the 38/40mm bands – please view above for sizing, you will only be able to choose one size. Please see above of exact measurements of our Silicone Bands.